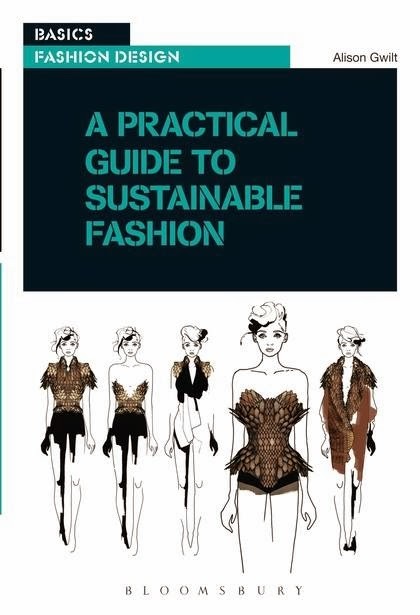 それにしても、この本のタイトルが“A Practical Guide to Sustainable Fashion” . Copyright 2005-12 CLOWN Co.,Ltd. All Rights Reserved.. 「シンプル」テーマ. Powered by Blogger.